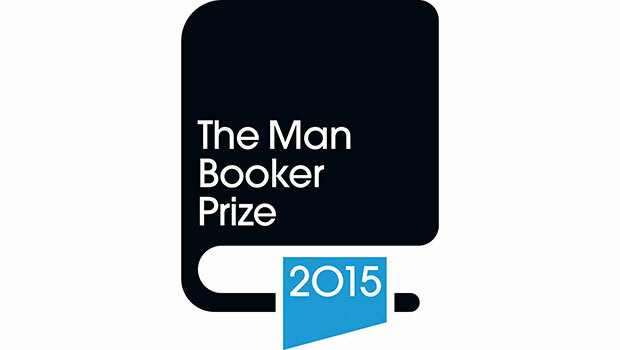 In a marathon episode, Rob and Kate settle in to discuss what they thought of the samples they read from the Man Booker Prize longlist 2015, in addition to the two novels they’ve read in full – A Little Life and A Spool of Blue Thread. Episode 140. An Adventures With Words production.